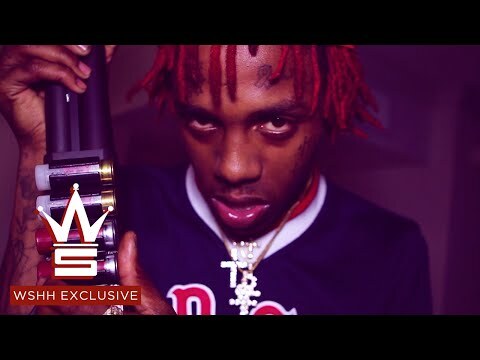 Coming out of Chicago and working the word "drip" in wherever he can, MC Famous Dex rocketed to fame in 2016. Born Dexter Gore, the MC began posting and uploading his hooky, Southern-influenced brand of hip-hop in 2015. He hit late that year with the track "Drippy Drippy," and then in early 2016 he dropped the Drippy mixtape. 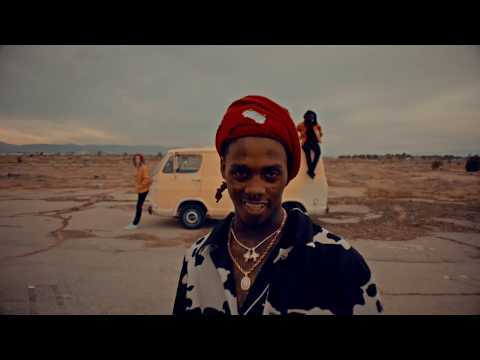 He also dropped the mixtape OhhMannGoddDamm and signed with Rich the Kid's Rich Forever Music in 2016, the label who issued his hit single, "Drip from My Walk," that same year. 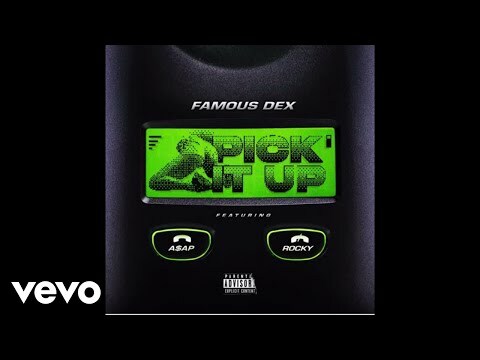 Book Famous Dex for shows and concerts at Heavy Rotation booking agency. Worldwide Bookings with HR Booking. 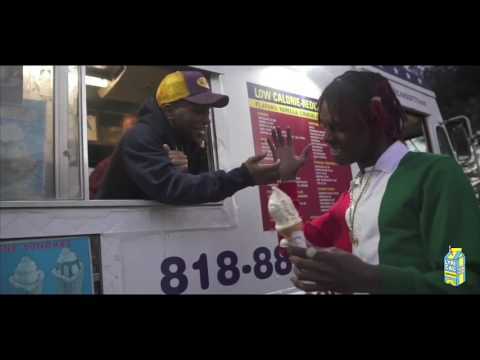 Famous Dex Booking, Book Famous Dex. 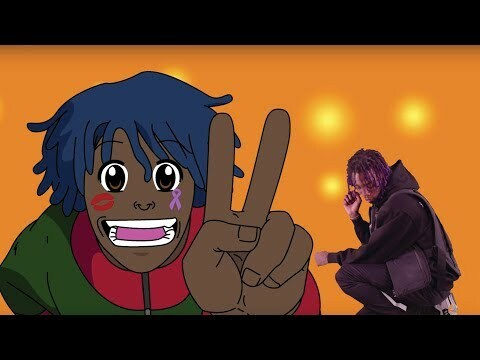 Book artists like Famous Dex, Famous Dex booking agent, contact Famous Dex email, Famous Dex manager, Famous Dex management for concerts, bookings, biography, pictures, videos. 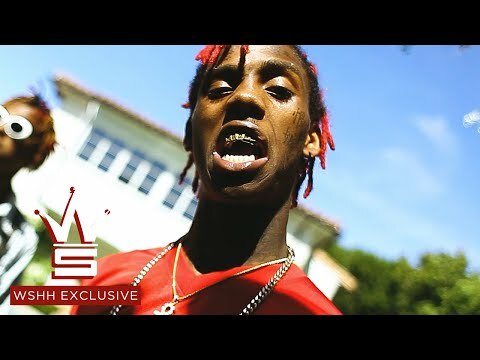 Famous Dex may be available for your club shows, private party, festivals or other events.